New standard containers to meet your needs. 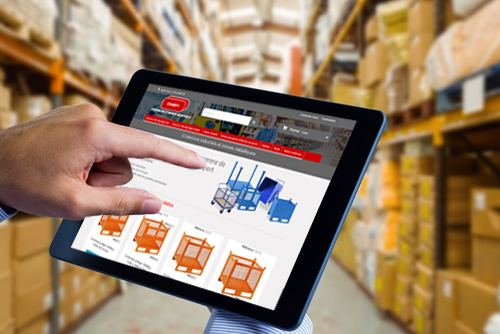 In order to more effectively respond to your price enquiries, we have opened a site dedicated to standard storage materials (containers, skips, pallets, racks…). This site gives access to detailed technical sheets (sizes of containers, payload…) to make your decision easier.